Beautiful cherry blossom can be seen in this season. In the prefectures from Tohoku district (north-east) to Hokkaido area, the best season to see cherry blossoms is coming now. 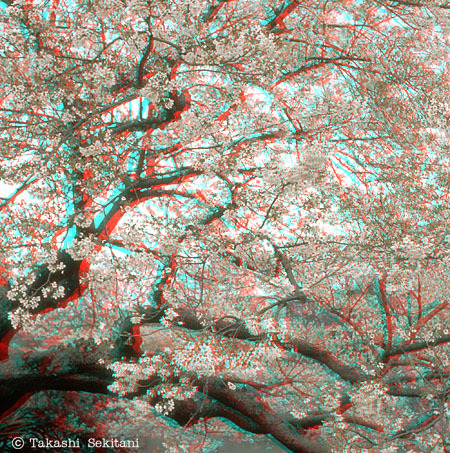 You can also see some beautiful 3-D cherry blossoms on the “3D PHOTO JAPAN – 1st issue”. There is the link to purchase English version on iBookstore. 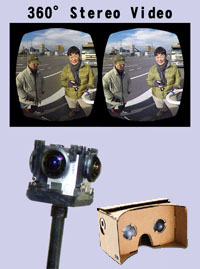 Hi, I’m Junji one of an editor of this 3-D photo magazine. Today, I want you to know about the nesting place of Japanese cranes. This photo is the cover page of my part that is Japanese cranes. There are river fogs on it. Nesting place is over this river. 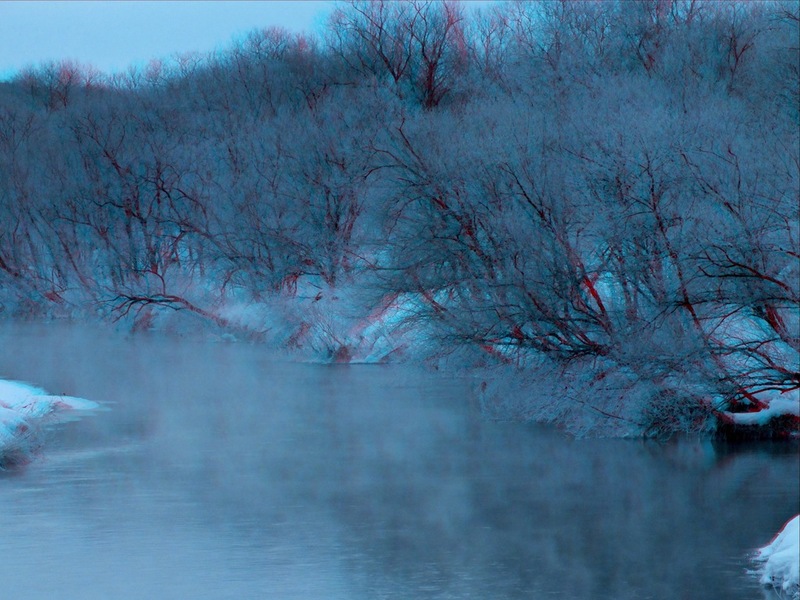 It was incredible cold when I took the 3-D photos. But I lived in Asahikawa-shi once. Asahikawa is one of coldest city in Japan. So I did not care about it. Anyway I will show you photos with that place’s air or behavior by using 3-D.
Could you feel the cold breeze in this photo? You can see more efficient 3-D photos on our latest magazine. English and Japanese, both edition available on 51 countries and regions. 3D PHOTO JAPAN Vol.1 – Japan issue, English edition is now available on the iBooks store for iPad.